When the dust settles after your election, you realize the status quo just isn’t cutting it any longer. It’s time to change your election process. But how do you convince the board of directors that a change is in their best interest? You know your election process needs a change, but you need to arm yourself with the facts. A conversation with SBS can help you get clear about the challenges in your current process and provide a roadmap for better elections. The Association of Graduates – United States Air Force Academy was in a similar situation. SBS worked with the AOG-USAFA to transition their paper-based election system to an online voting system that saved money, reduced staff time and achieved a 25 percent response rate. Results like that are hard for your board to argue with. Provide concrete examples of the issues with your current election process and give specifics. Wherever possible, use visuals like charts and graphs to illustrate the problem and the solution(s). 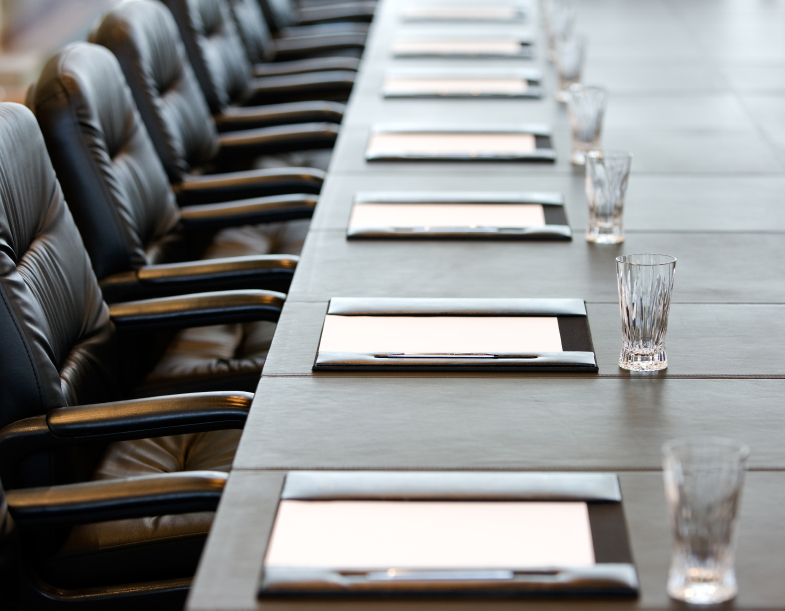 When confronted with any change, the number one question at the front of mind is, “What does this mean for me?” Explain to your board of directors what a change in the election process means to them. Will you need them to do anything more or different than what they’re currently doing? Will it make their jobs easier? Will it make them and/or the organization look better? Find out more about how well-run elections make organizations better with our free Checklist for Successful Elections. Build a coalition of people who agree that the election process needs an upgrade. Work with SBS to come up with a comprehensive plan. Make pitching and implementing the change a team effort and be open minded to changes and flexible with challenges. We’re on your team, so get out there and show your board of directors that it’s time for a change (in election process) for the better! Would you like to share how you pitched your board to change your election process? Let us know in the comments below.